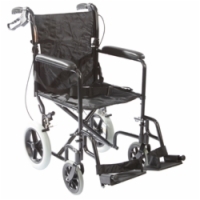 The Aluminum Transport Wheelchair from Roscoe weighs less and costs less than comparable transport chairs from other manufacturers. It's available in your choice of blue or burgundy finish and features a back release hinge that allows the back to fold down for easy storage and transport. 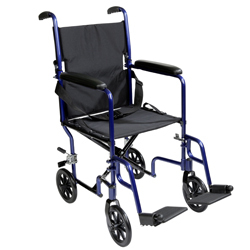 The Aluminum Transport Wheelchair weighs than 20 pounds and is equipped with comfortable, padded nylon upholstery. 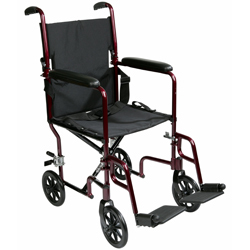 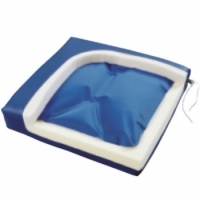 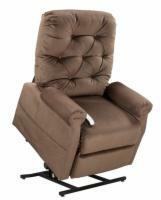 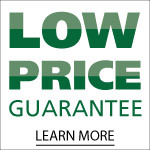 Additional features include a seat belt for added safety and swing-away, composite footrests with heel loops. 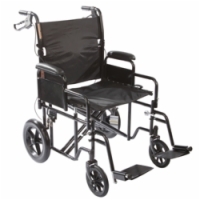 Seat Depth - Min 16"
Seat Depth - Max 16"
Seat Height - Min 19"
Seat Height - Max 19"
Rear Wheel Size Range 8"